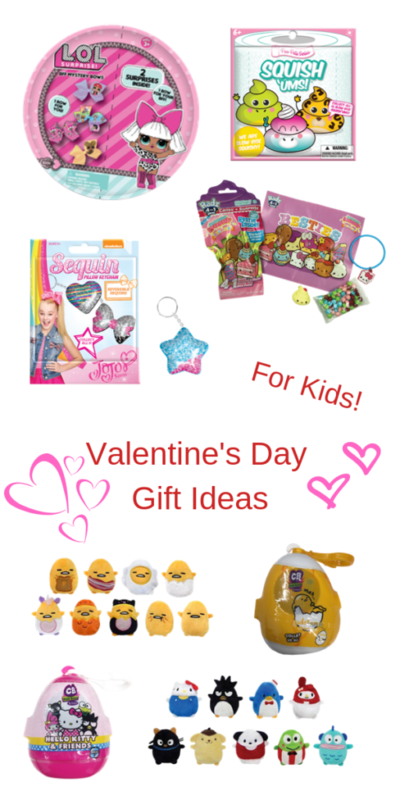 If you are looking for some fun Valentine’s Day gifts for kids, take a look at these! 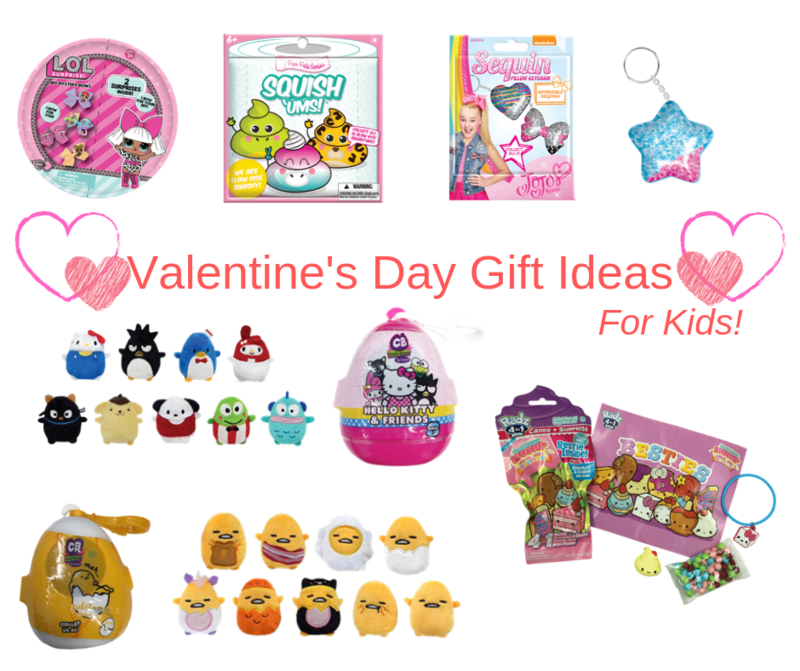 This Valentine’s Day Gift Guide features fun little toys from Bulls i Toy and Radz. Usually for Valentines Day, we get our kids a little gift similar to something like these with a card. Sometimes we get them a little box of candy too. I will be reviewing some of these items soon so keep a look out for some individual reviews that are coming up! 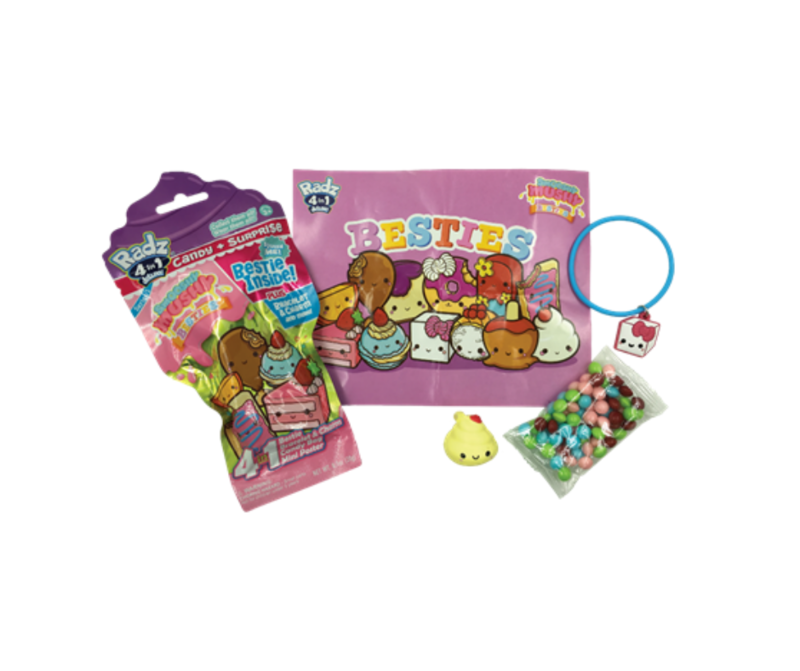 Each blind bag comes with yummy candy in exclusive Smooshy Mushy inspired flavors, a mini poster, surprise charm and colorful bracelet! 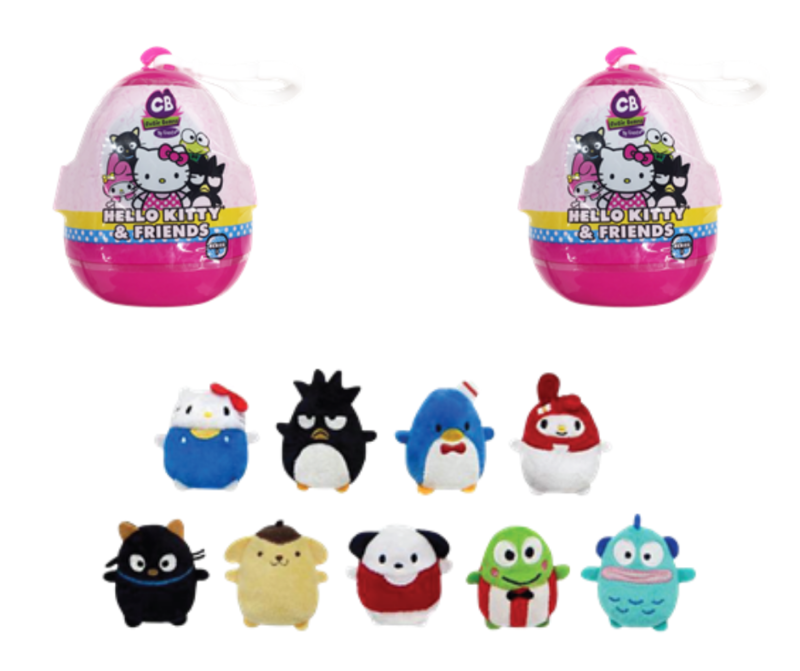 Plus, find a real Squishy Bestie in each bag! 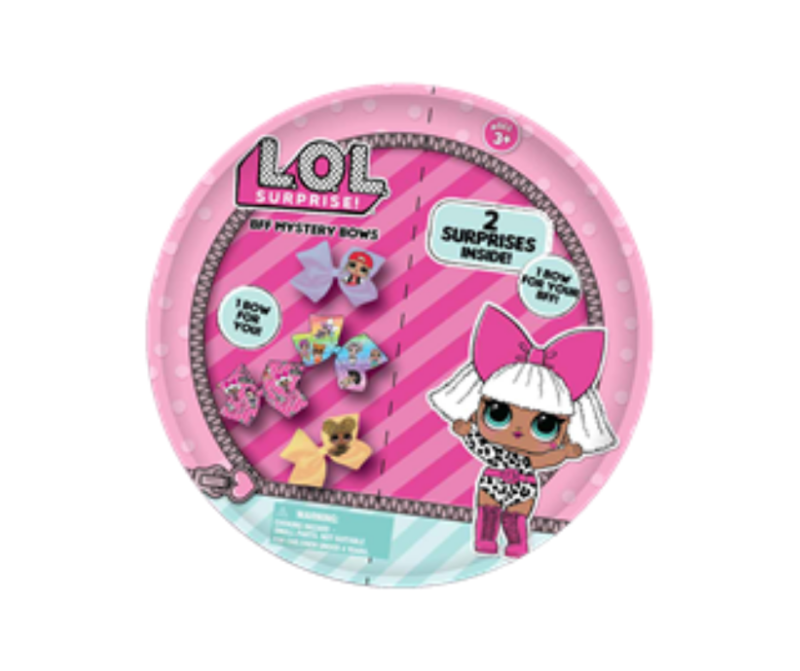 With 13 different charms and Squishy Besties to collect, these blind bags are super sweet. 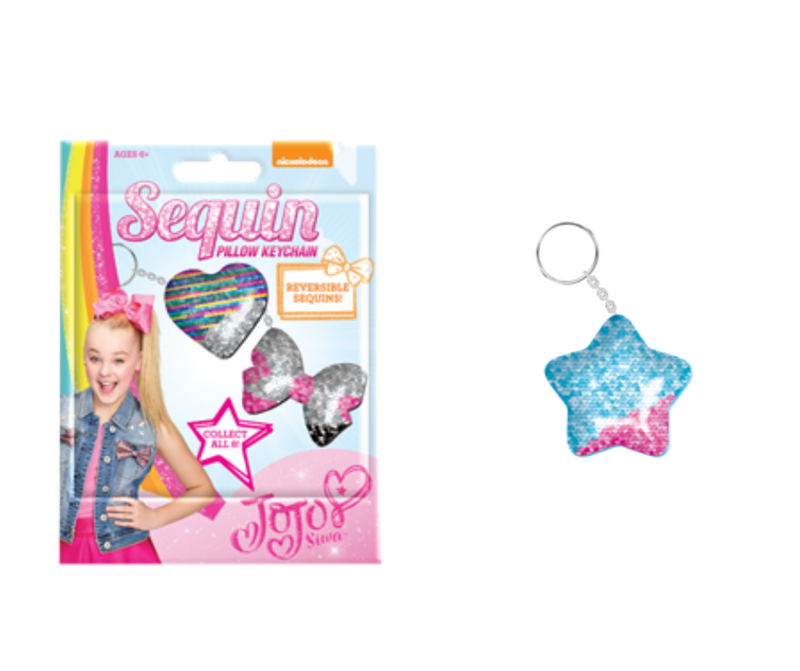 All of these fun toys can be found at Target stores. 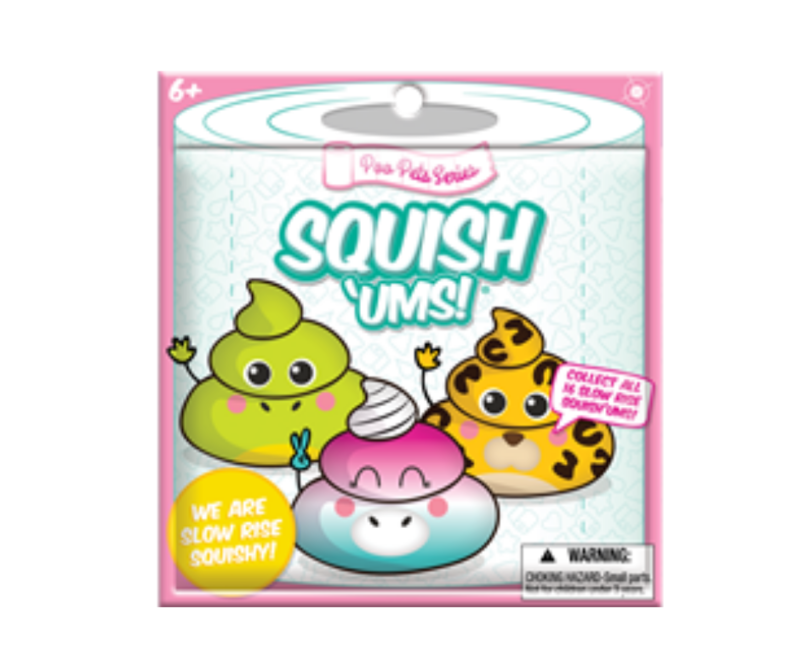 The Smooshy Mushy Blind bags can be found at both Target and Walmart. As previously mentioned, be on the lookout for my upcoming reviews! 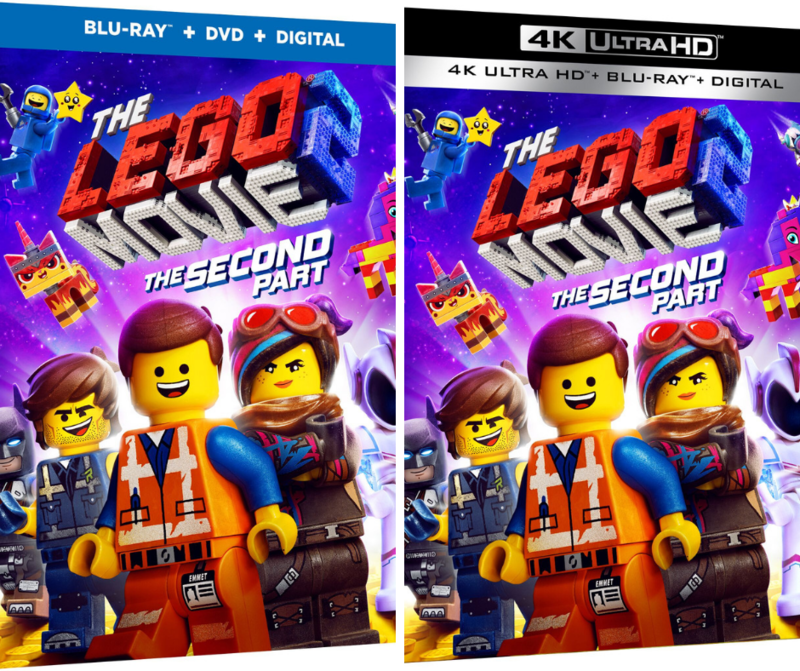 Which of these do you think would be your kids’ favorites? Disclaimer: I was not compensated for this post. 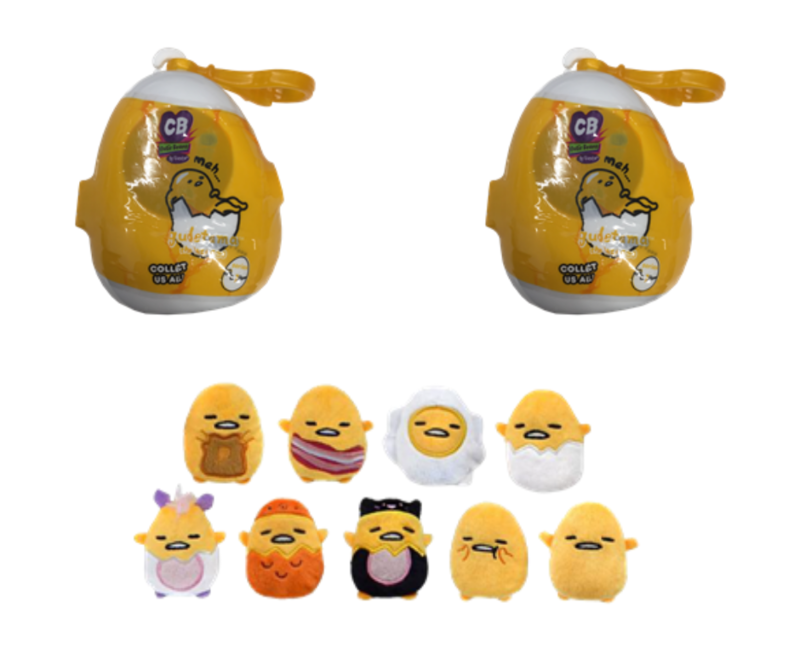 However, I will receive free product mentioned in this post from Bulls i Toy and Radz in exchange for my honest upcoming review(s). All opinions expressed in my review are 100% my own.